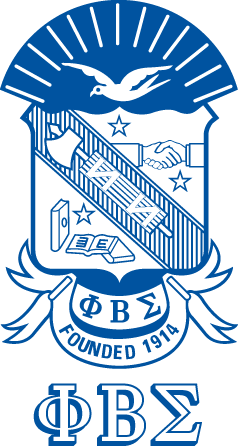 The Alpha Beta Psi chapter of Phi Beta Sigma was founded June 19th, 2001 at Newberry College. Phi Beta Sigma was conceived as a mechanism to deliver services to the general community. Rather than gaining skills to be utilized exclusively for themselves and their immediate families, they wished to return their newly acquired skills to the communities from which they had come. The brothers of Phi Beta Sigma also conduct philanthropy events benefitting the March Of Dimes organization.